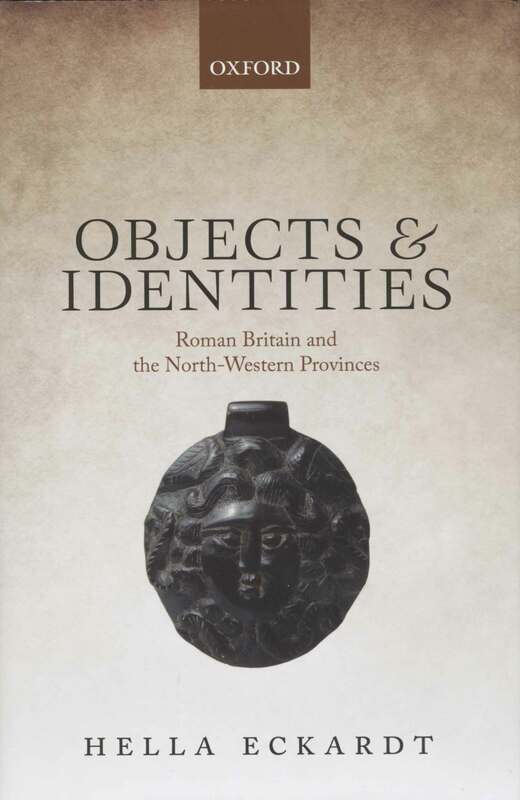 This collection of 37 papers is essential reading for those interested in the possible meanings of decorated objects from Iron Age Europe. 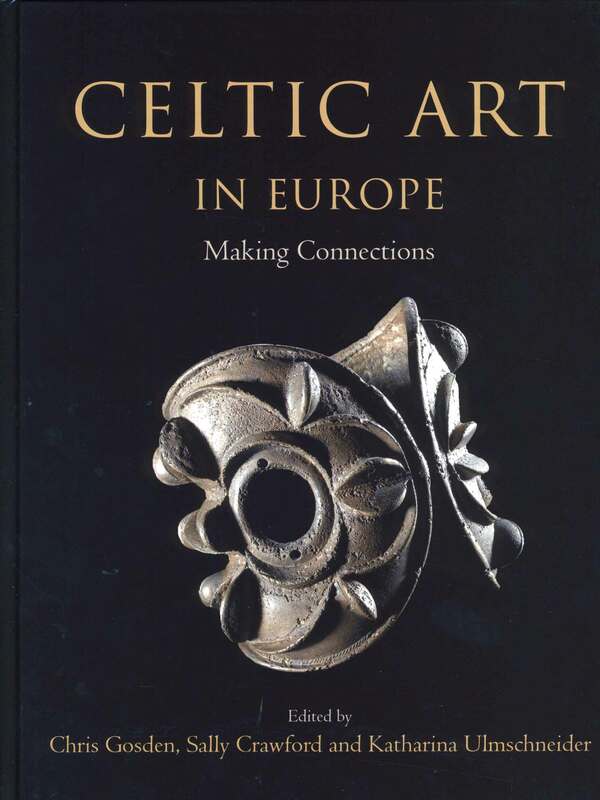 Its essays tackle contentious issues such as the origins of the Celts, and consider whether our modern gaze and artistic mores hinder our interpretation of ancient art. What happens when evolutionary psychologists and archaeologists join forces to study early human behaviour? 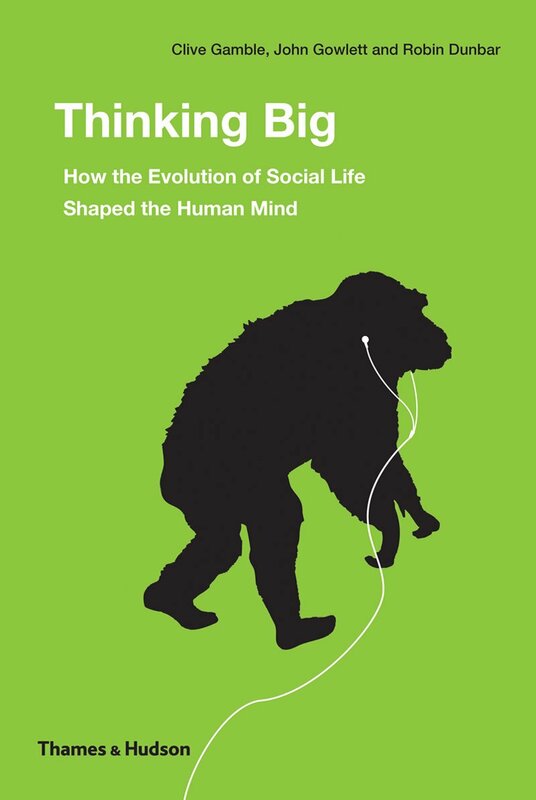 They create an eloquent, provocative book that tests psychological theory against the fossil record, and explores what role socialising played in developing the human mind. 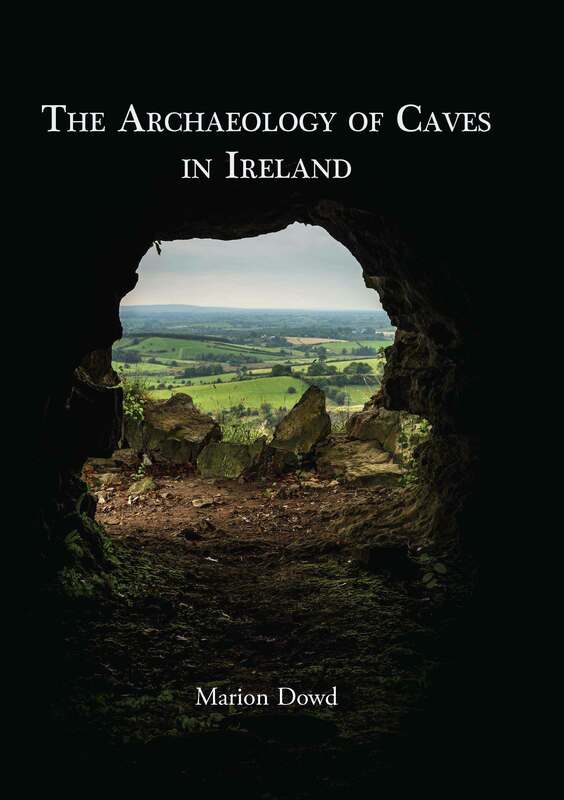 This trailblazing book draws together archaeology, history, mythology, and place-names to chart the changing roles of Irish caves from prehistory to more recent times, adopting a holistic approach that future scholars doubtless will follow. The book’s broad timespan is complemented by its wide array of interpretive themes. 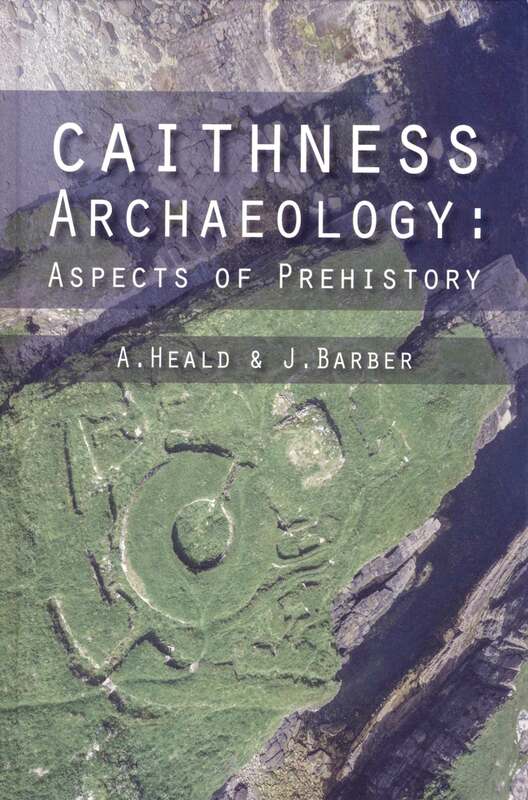 Despite its treasure trove of well-preserved archaeological remains, Caithness is too often overshadowed by its neighbour Orkney – but no longer, if this engaging book has its way. Case studies, interpretive insights, and important discussions of heritage protection combine to create a satisfying whole. 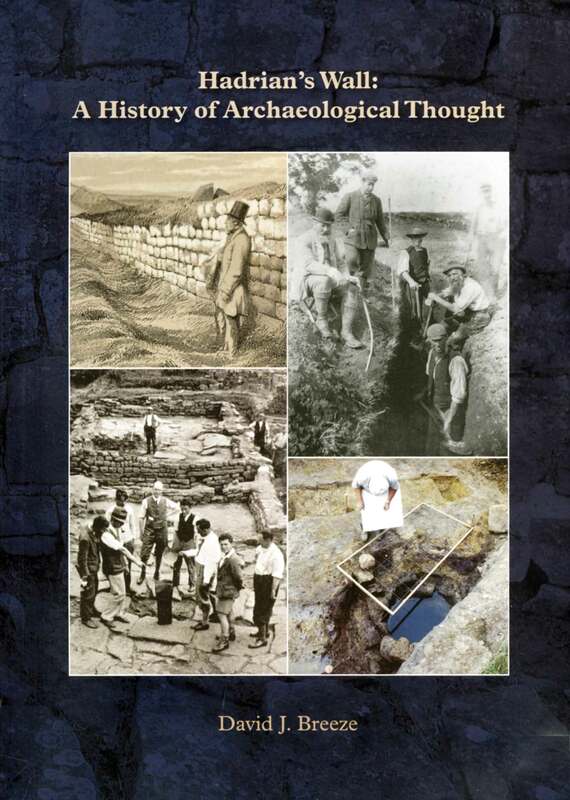 An incisive, thought-provoking work, this book draws on the vast amounts of data produced by digging campaigns at Hadrian’s Wall, as well as examining earlier antiquarian ideas. A valuable addition to frontier studies – and a sobering reminder of how few theories stand the test of time. Every object, however humble, has a tale to tell, and in this fascinating book carefully-chosen case studies tease out the ways that artefacts reflect their owners’ values and aspirations. From utilitarian kit to imported luxury goods, the items examined paint a vivid picture of regional variation, and approaches to consumption and display. Voting has now closed, and the winner will be announced on Friday 26 February at CA Live!